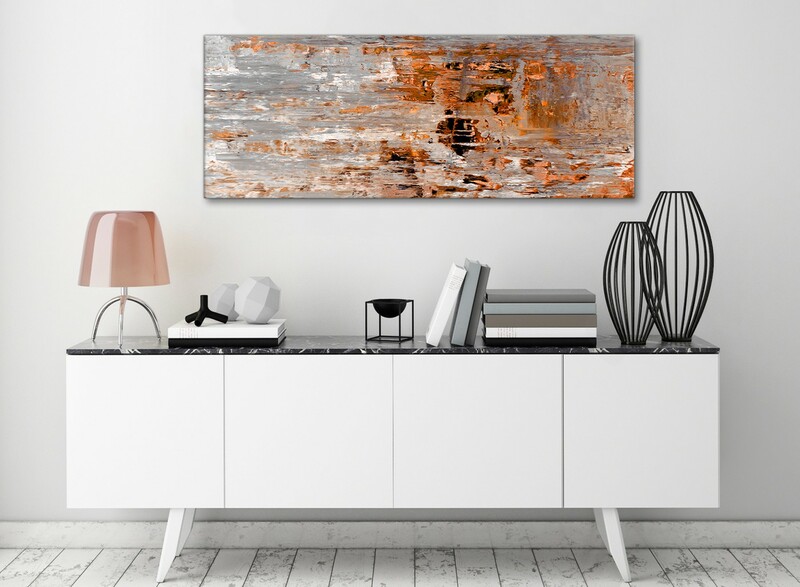 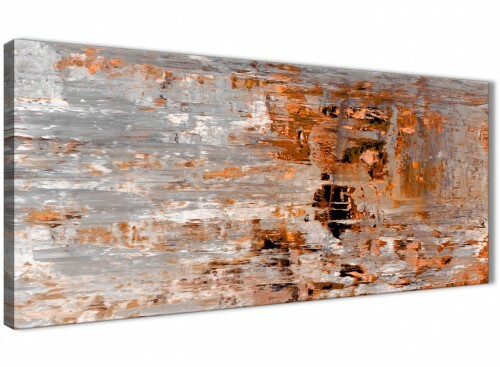 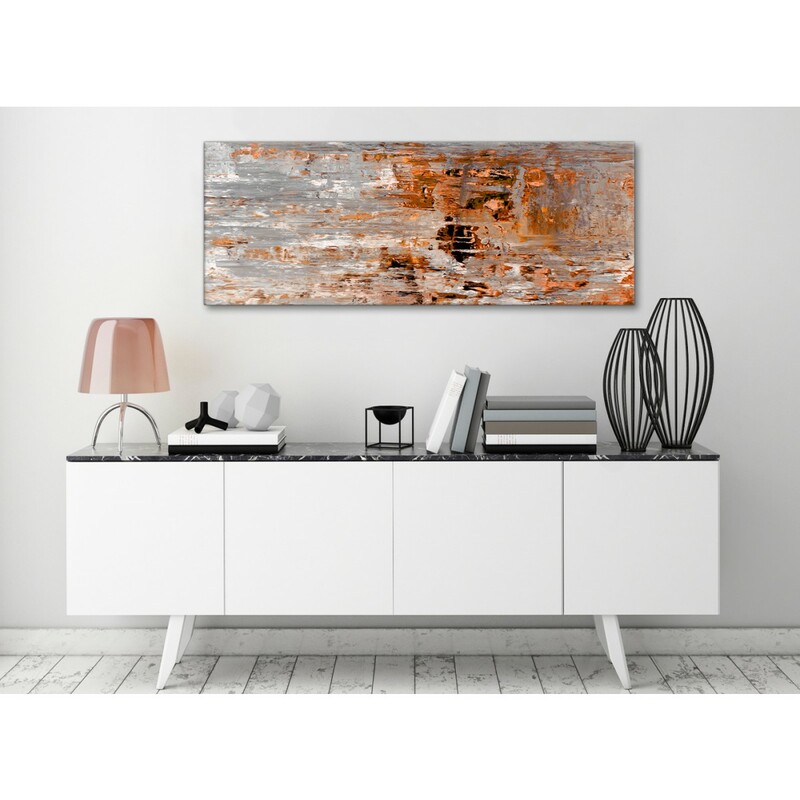 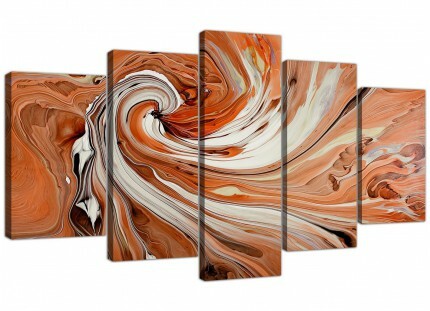 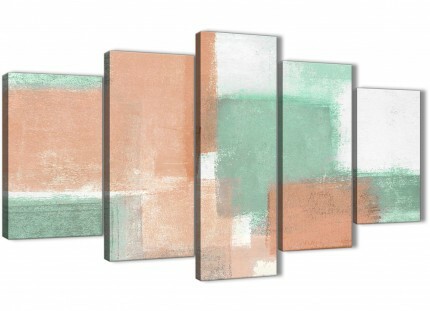 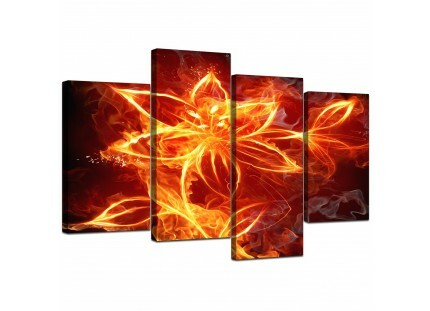 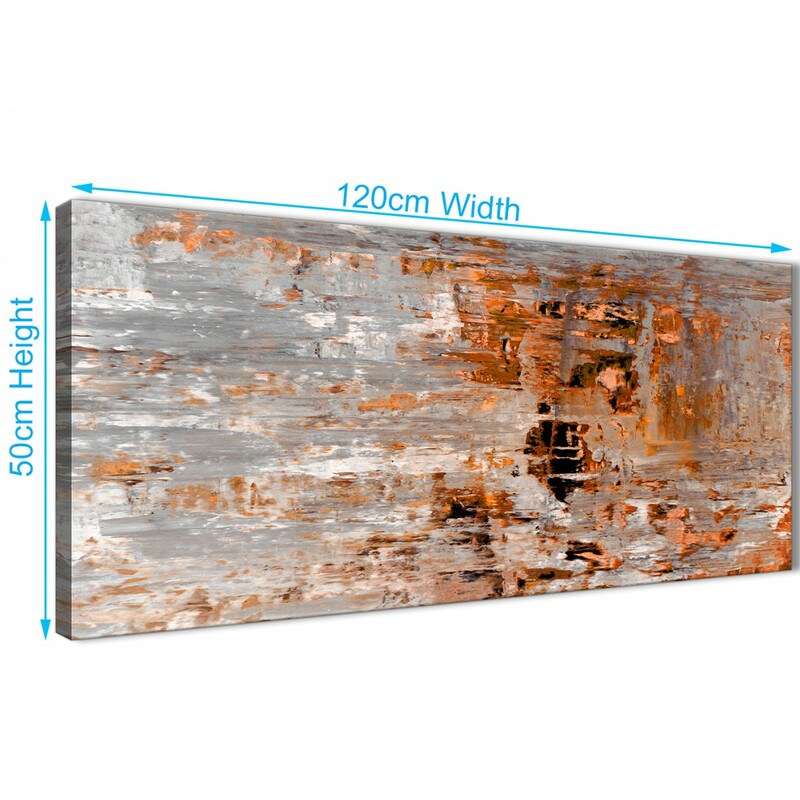 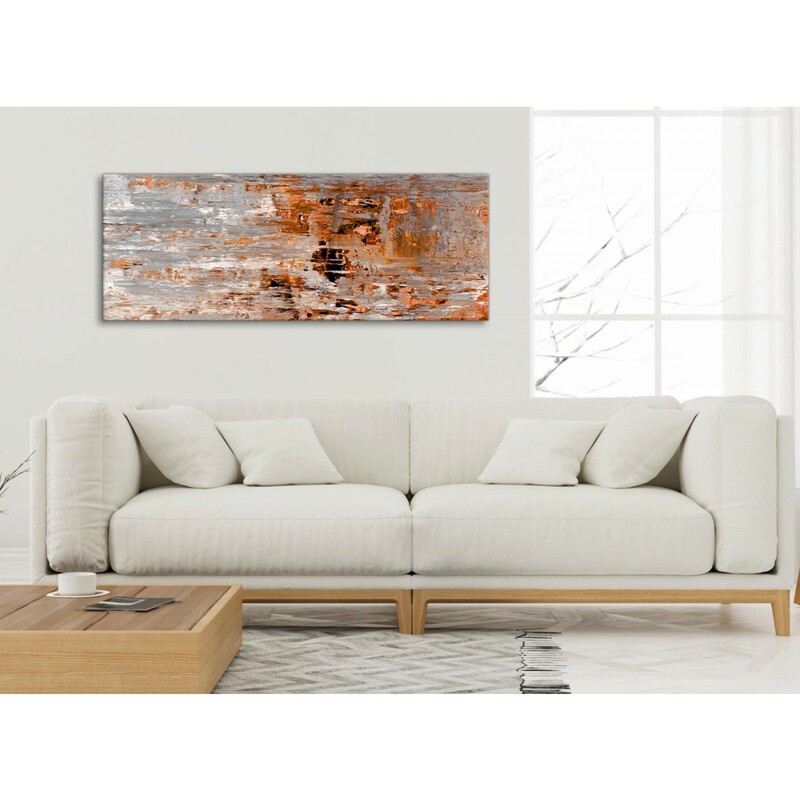 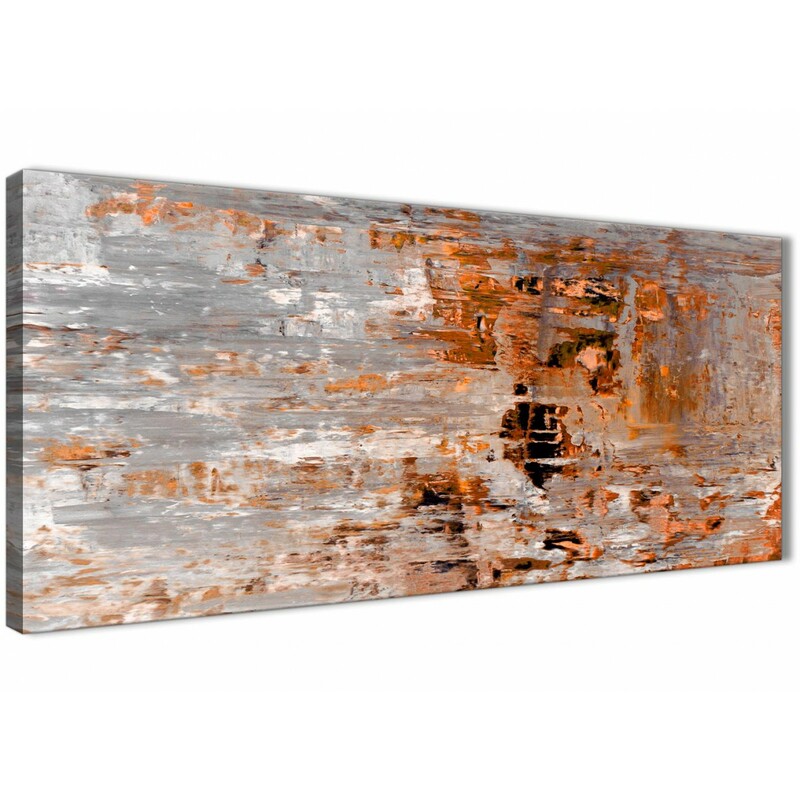 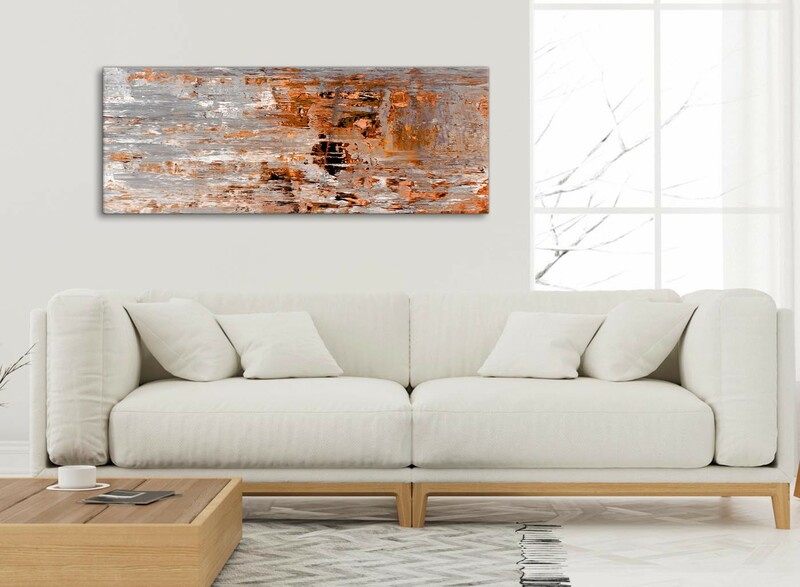 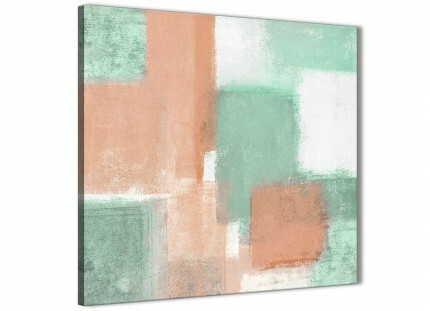 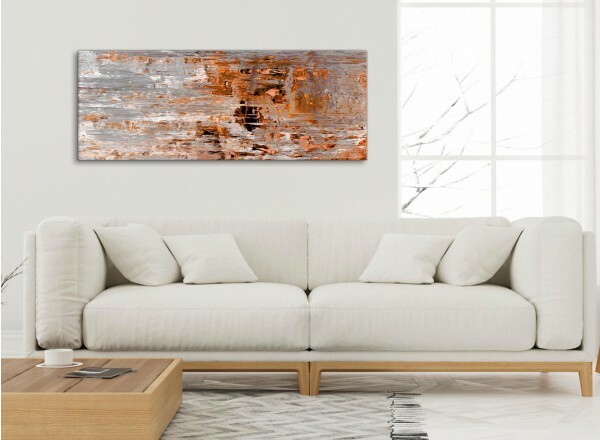 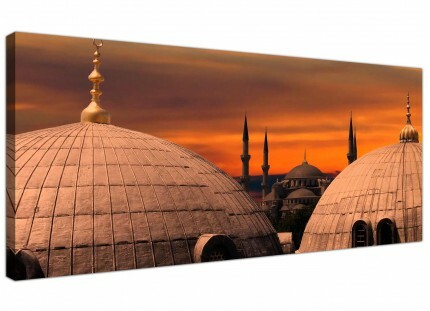 A Burnt Orange Grey Painting modern canvas print. 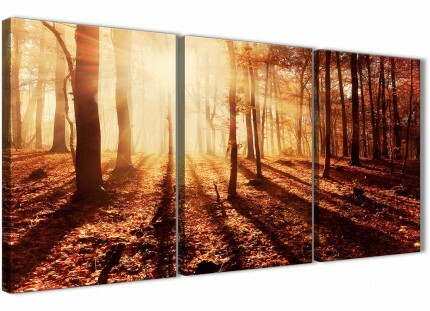 Our canvas sets are reproduced to the highest quality with 75 year fade resistant inks. 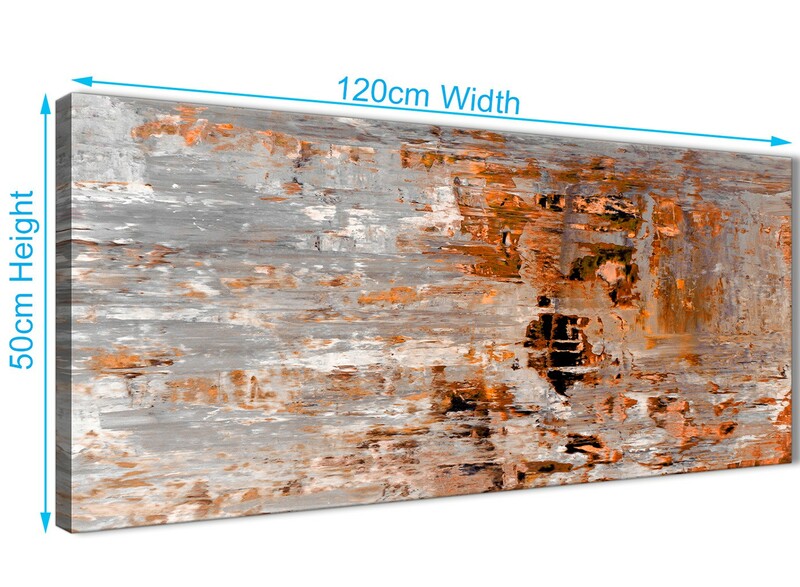 Excellent length for over the sofa.